Lincoln Recent News: Snow Leopards Make Waves in Nisarga Pool! 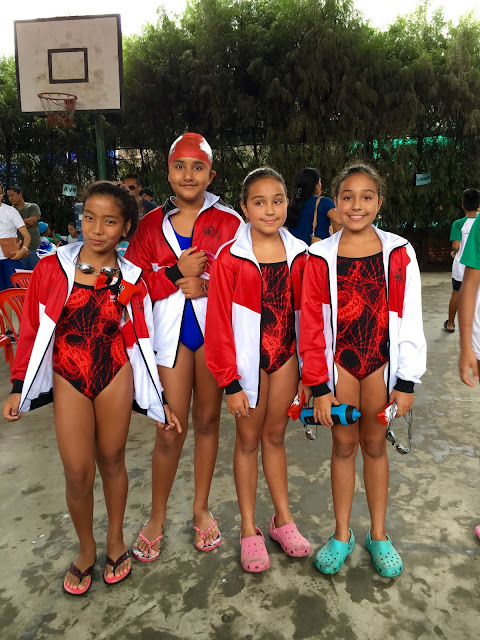 Eight young and committed Lincoln School swimmers participated in the Nisarga Bal Batika Swim Gala on Saturday, September 3rd. The rain did not dampen their Snow Leopard spirits and each swimmer produced amazing results and some personal best times. Although we brought a smaller group of swimmers to this meet, some outstanding individual displays helped earn our school a 2nd place overall finish. Many swimmers swam personal best times. Below are the top 3 places some Snow Leopards placed during the meet. 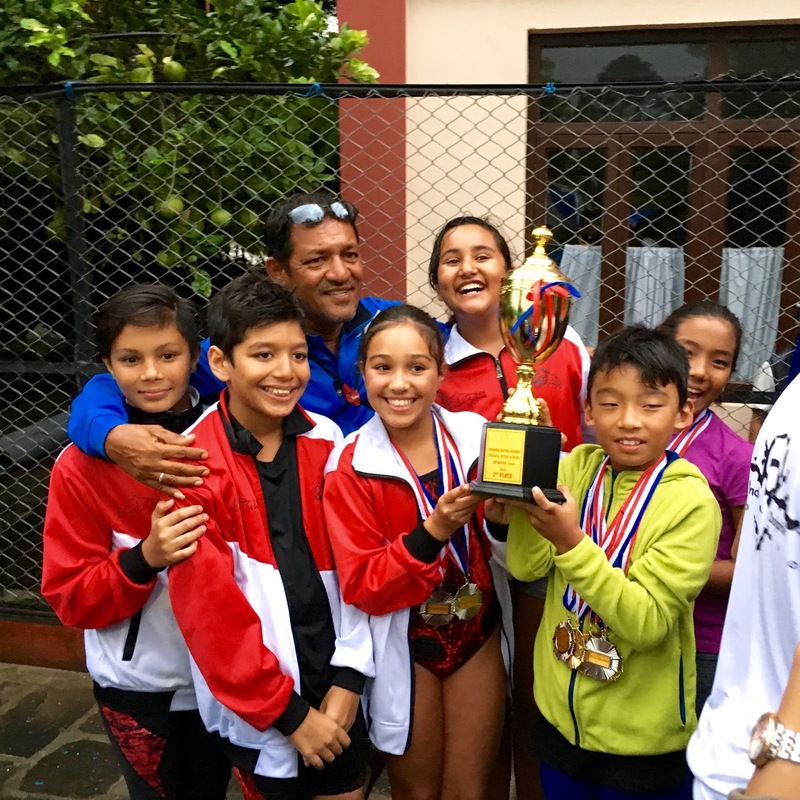 Congratulations to Nasir Hussain, Lily Nathan, Clara Nathan, Runheng Liu (our youngest swimmer), Ashwini Shrestha, Atreya Koirala, Rishika Singh (her first meet), and Parthav Singh on their efforts and successes!